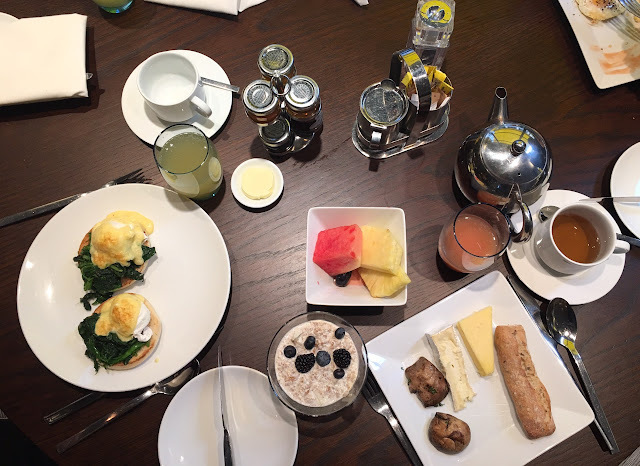 Escapade in London, where glamour, high tea & international cuisine cohabit to offer us a wonderful getaway filled with a colorful palette of senses under the usually grey romantic sky. Mayfair is the exclusive district in London, home to high brands and fine dining restaurants. The Mayfair Hotel, a cozy hotel in the heart of Mayfair. The lobby is spacious and welcoming, the service is perfect, the rooms are lovely and they have excellent family rooms. Their bar is wonderful and always buzzing with beautiful people. Hakkasan, a must for us. Fine Chinese dining, under a classy setting; we try to go whenever we are travelling in one of the big cities that host one. On 17th Bruton Street. We visited Sketch and had dinner there. A magical & glamourous experience in their gallery and bar. We will visit their exclusive michelin star restaurant on our next trip: The Library. We loved Novikov. Two restaurants in one Italian & Asian cuisine in innovative space. We loved their lounge, on a quiet Monday night with great live music. Amazing drinks and bites in a cool and cozy atmosphere. Then we also went to casual places while walking around. In Soho too, walking around chinatown and its lanes we found the oldest bakery in London, an authentic french patisserie. It's a small french corner filled with charm. A wonderful spot for tea or for a break while walking: Maison Bertaux on 28 Greek Street. In the same area don't miss authentic Sri Lankan cuisine: Hoppers. Same owners as the famous and michelin starred Gymkhanna. A great experience! On 49 Frith Street. 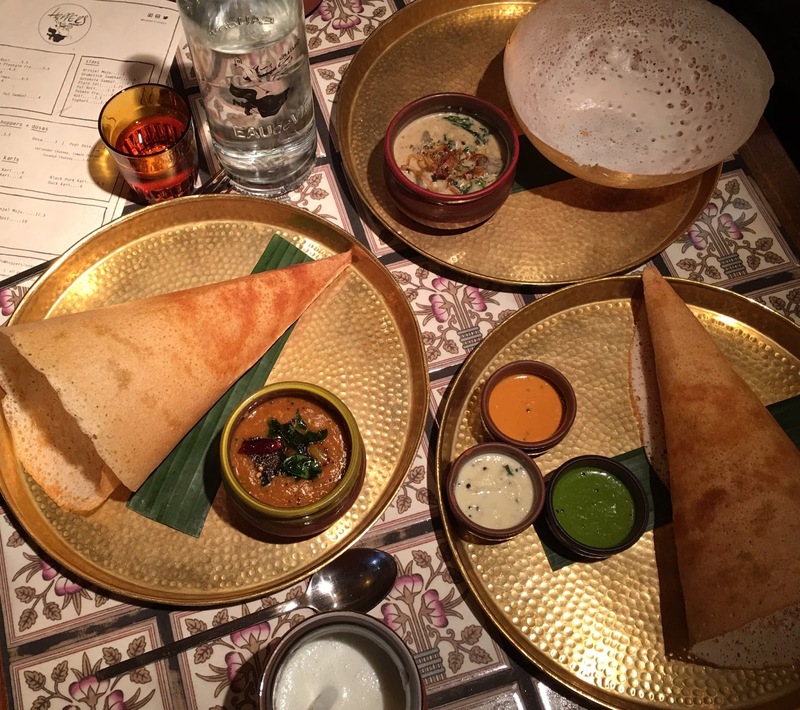 Dishoom is a must in London, you have various ones now. We went to their new spot on King Cross. Huge and interesting but the cuisine is the same in all. Khatti Rolls, while walking and shopping in oxford street get a small break à la bollywood. Love the Maison Assouline, its unique books and the chic Swans Bar. Gourmet Shopping at Fortnum & Mason. Unique designs on Carnaby street. The authentic rainbow cake at Humming Bird. More on London here and here.